These small Chondrite Meteorite specimens are found primarily in North Africa. These are classified as ‘Common Chondrite’ meteorites, a relatively common find which is not typically considered of scientific importance. You may notice that these meteorites are a flat brown colour. Chondrite meteorites are differentiated from other types by their chemical composition. 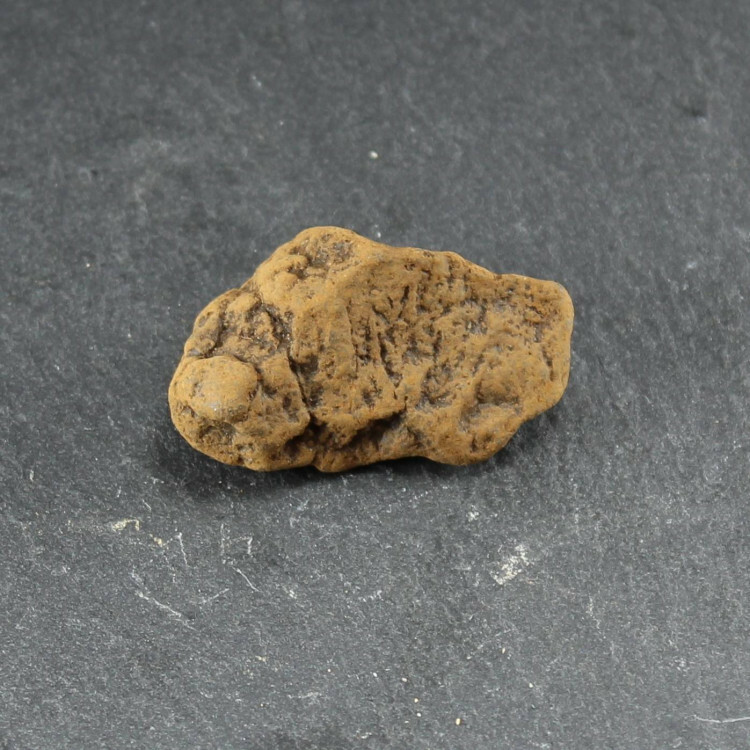 There are three different classifications of Chondrite, but these are class L – meaning “low iron”. They have far less Iron content than some, only 7-11% by mass. This gives them a less interesting appearance than most Iron-Nickel meteorites. 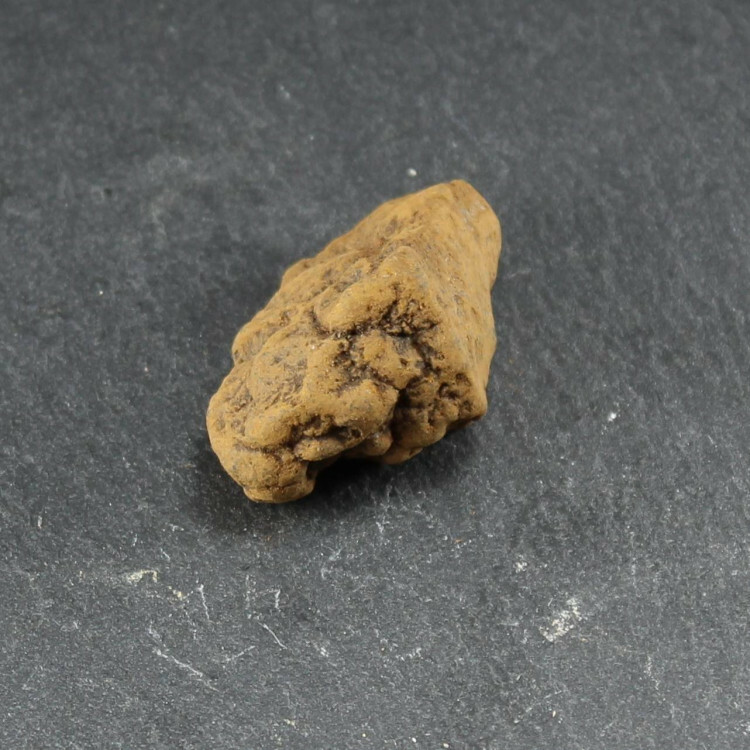 Please note, unlike most of our meteorites, you will not receive the exact specimen in the photographs. 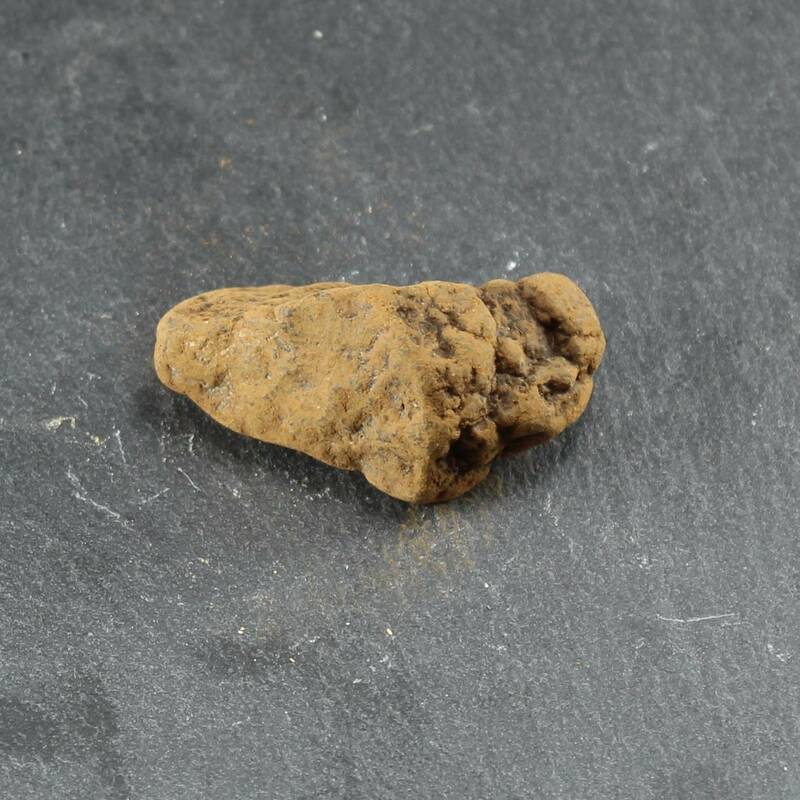 For further reading on these type of meteorites, have a look at the Wikipedia entry.